Takenaga. . Wallpaper and background images in the Yamato Nadeshiko Shichihenge club tagged: takenaga. This Yamato Nadeshiko Shichihenge photo might contain portrait, headshot, and closeup. 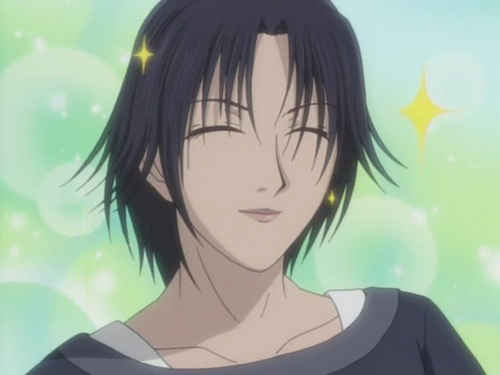 i really love takenaga even if its human or anime!